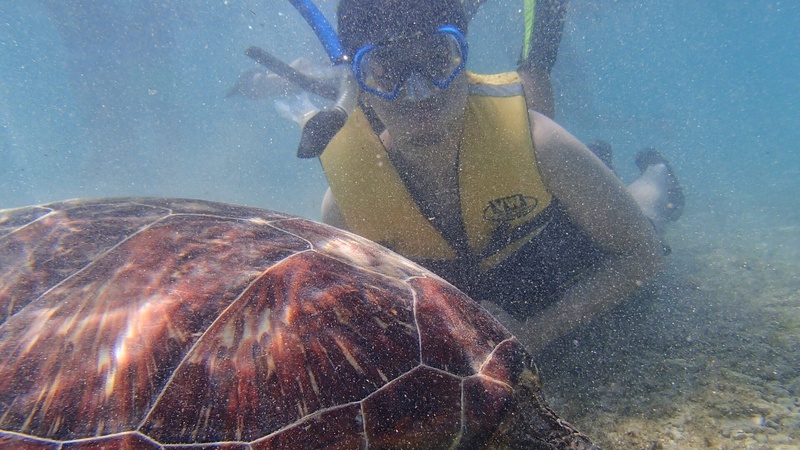 Love Turtles? 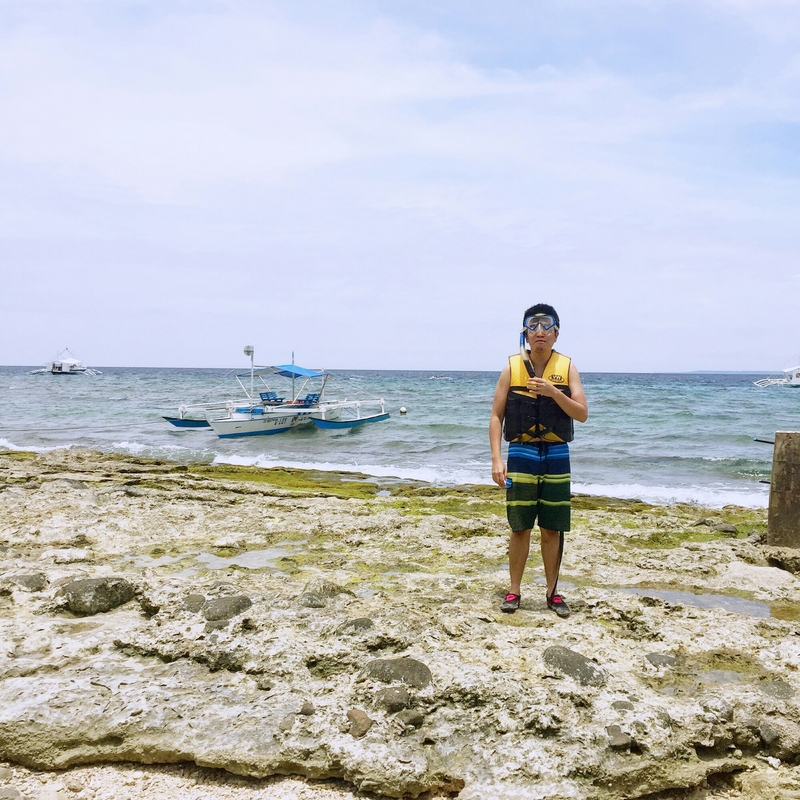 Go to Apo Island. 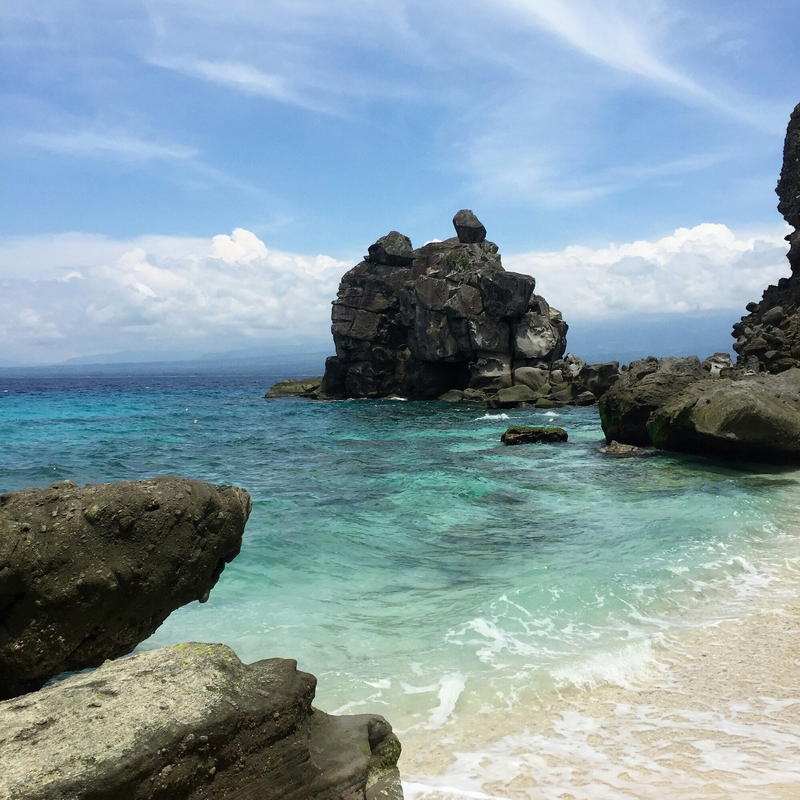 When you’re in Dumaguete and swimming with turtles is in your bucketlist, take time to visit Apo Island. We went to this place straight from the airport. We just left some things in the van, rode the boat and bam! 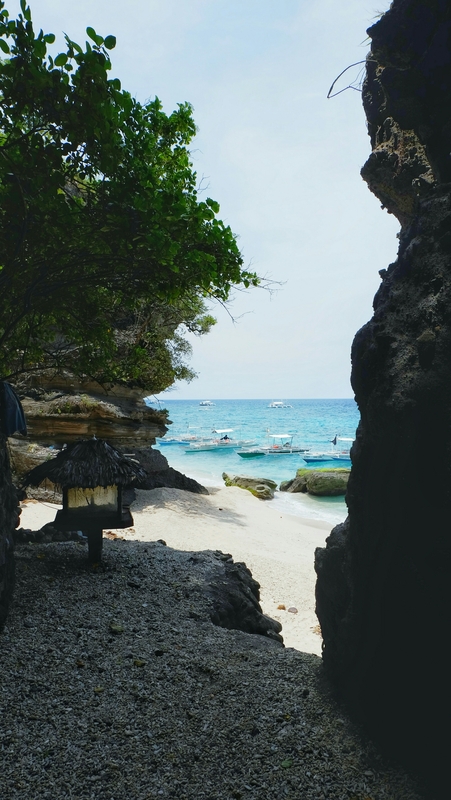 – Hello Apo Island. Travel time from the port to the island is just about an hour at most. I never expected it to be that near. You can rent snorkling gears there. 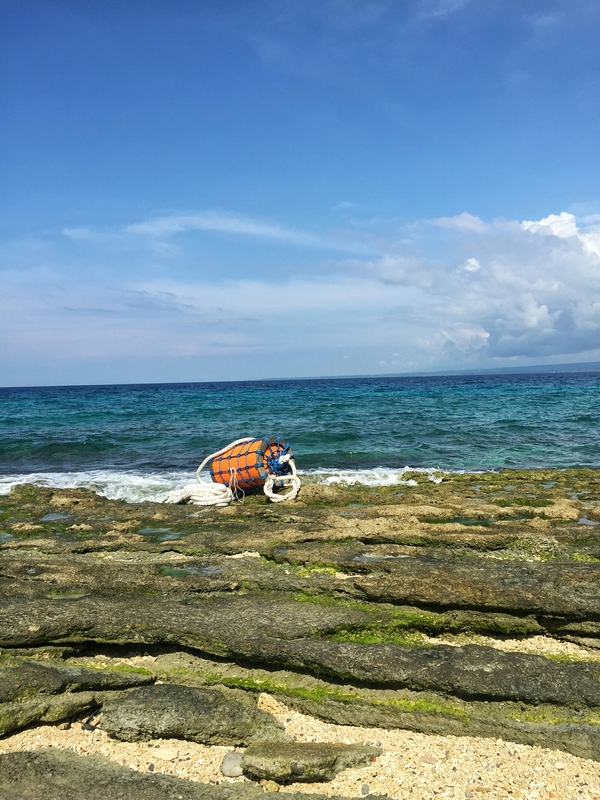 I think there are also diving spots in the island since we saw a number of people in their diving suits. 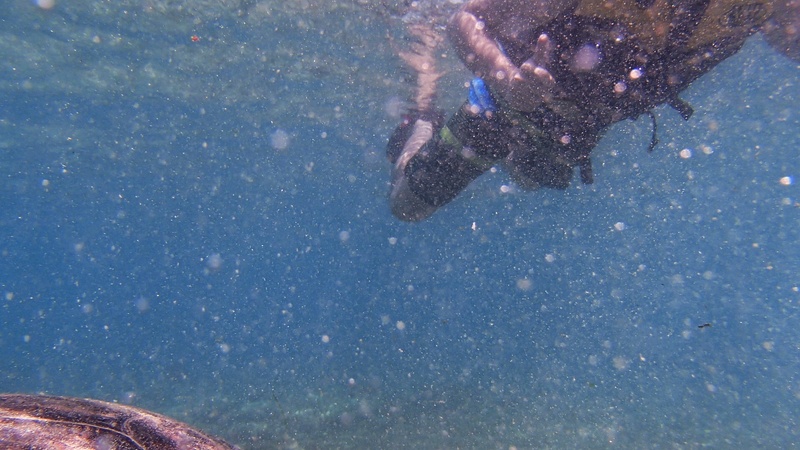 Here is the swiming with the turtles part. Sorry for the pics. We don’t have a decent underwater camera plus I don’t know how to swim nor how to dive. Nice article and photos! Thanks for sharing!